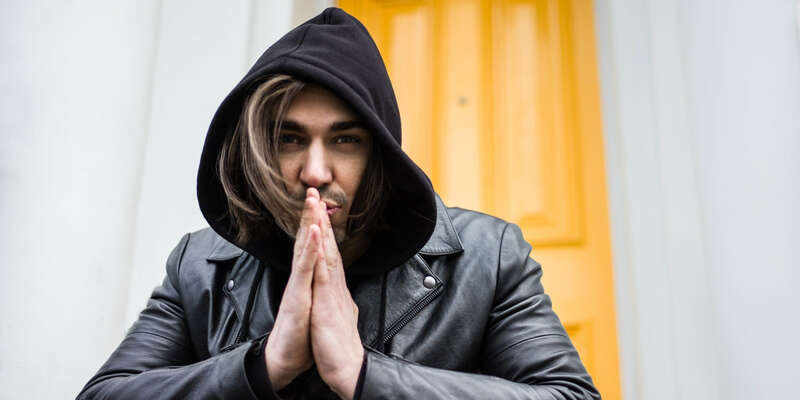 Sonny Fodera touches down on Lee Foss’ Repopulate Mars imprint in early June to deliver his two-track EP "Touch", featuring vocalist Yasmeen. Australian DJ/producer Sonny Fodera has undoubtedly established himself as one of the industries leading names since making his production debut back in 2009, with a string of top tier releases on the likes of Cajual, Suara, and most notably Defected, whilst turning in stand out remixes for a host of artists including DJ Deeon, Roger Sanchez and even Repopulate Mars boss Lee Foss. Add to the mix sell out Solotoko Events (his own club night brand) at Manchester Academy and London’s XOYO, international festival appearances and thirteen Ibiza dates scheduled across the 2018 season, and it’s clear to see exactly why he brings a significant following wherever he plays. Following a remix on the label back in October of last year, here we see Fodera deliver his first full EP on the label, with two peak time cuts aimed at the summer months ahead and beyond. Opening track "Trouble" sees Fodera combine with vocalist Yasmeen once again, utilising an intelligent balance of soulful vocals amongst crisp drum licks, sporadic bleeps and pops, and bumping bass hits, whilst title cut "Touch" unveils a series of infectious female vocal hooks, filtered snare rolls and rumbling low ends to punctuate the EP in fine fashion.